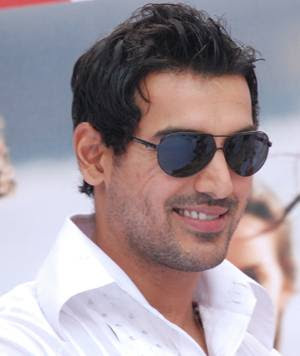 John is not only the sexiest hunk of bollywood, but he is counted as one of the sexiest hunk in the world. He has surprised many with his choice for the sexiest Indian woman. In an interview to the men’s magazine GQ, John called the suave Priyanka Gandhi Vadra, “the sexiest woman in India by eons and light years”. Well, guess the most surprised person must be none other than John’s drop-dead gorgeous girlfriend Bipasha herself! As if the shocker wasn’t enough, the hot and charming actor gushed unabashedly, “I love her to death!”. John seems to be really impressed with the sophisticated Mrs. Gandhi Vadra and feels that she is “going to be the real power centre in the future”.